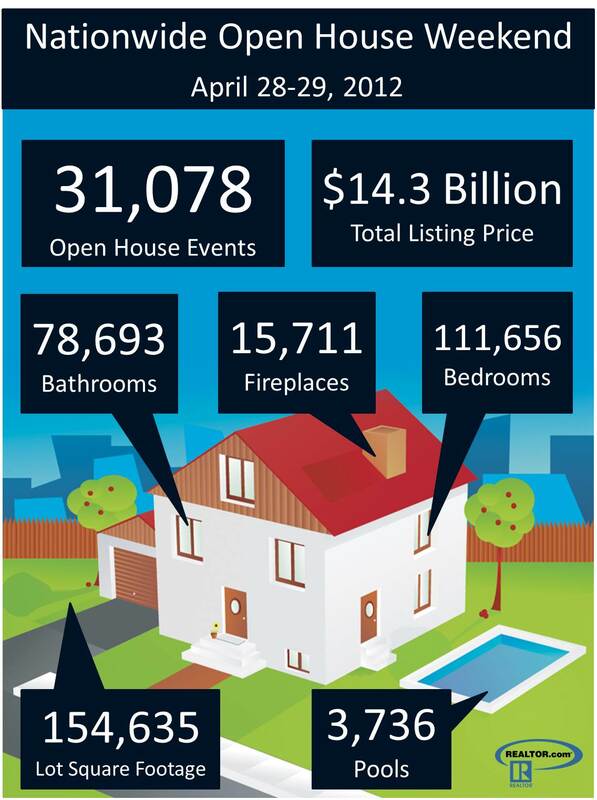 Will you be hitting any Open Houses this weekend? Or will you be hosting one yourself? Here’s hoping the weather is nice and sunny, house hunters find the homes of their dreams, and we see some new “Sold” signs popping up in our neighborhoods soon! Happy birthday Julia!! Thanks for all that you do to inspire so many people to have a happy home. It is certainly fun to see what houses are available, too! Happy Birthday! Hope you have a lovely day!! Happy birthday my friend…wishing you a cup of joy that keeps over flowing!!! No open houses for me…other plans this weekend including my daughters birthday!! You’re kidding! I’d be so disappointed if I couldn’t snoop at–er, visit–Open Houses in my town! Happy Birthday, Julia – hope it’s your best one yet! Thanks, Trish! Love what you did with the house–the new woodwork looks great. Good luck with the Open House!! Happy Birthday Julia, it is also my daughters birthday…clearly the day of the year when very creative women are born!! Happy birthday girlie. Btw we are going to some open houses. The neighborhood next to us hosts something called homearama…8 houses to walk through. Love! Best wishes to you for a wonderful birthday. For a picture tour of some great cottages in my neighborhood, please go to https://townandcottage.blogspot.com/2012/04/cottage-homes-and-gardens.html. Happy Birthday Julia! I hope you had a good day today. That cake sounds very yummy. Dayum! I better put on my open house shoes and get crackin’! And yes we are planning to hit at least two open houses today! So much more fun being on the buying side than the selling side these days. Btw our house sold because of an open house and we bought it because of an open house so when realtors claim that open houses don’t sell houses they are just plain wrong. Oh Happy Birthday Julia!…and welcome to the family. You must be one of us if this is your birthday, my sister is the 27th and I’m the 29th. You’ll fit it perfectly!